When Saba Khan’s apartment burns in a mysterious fire everyone formulates an opinion. Is it a hate crime? Did her family concoct the fire themselves? Saba’s father even worries that her younger, pyromaniac brother is to blame. But things take an unexpected turn for the better when Kendra and Kevin Spoon decide to organize a fundraiser for the Khan family; that is, until the Spoons discover an odd piece of art in a back alley and learn that it is worth a mighty sum. 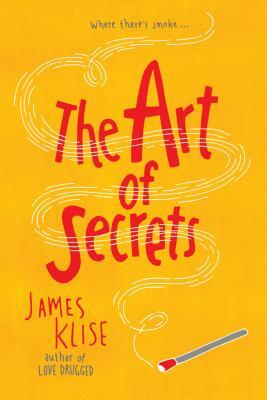 Told in multiple narratives, The Art of Secrets explores the greed, jealousy, and suspicion that cloud its characters’ points of view as they vie for a hunk of the newfound artwork’s reward and lose sight of Saba’s struggle.